This tasty steak is surrounded everywhere you look by gorgeous green. 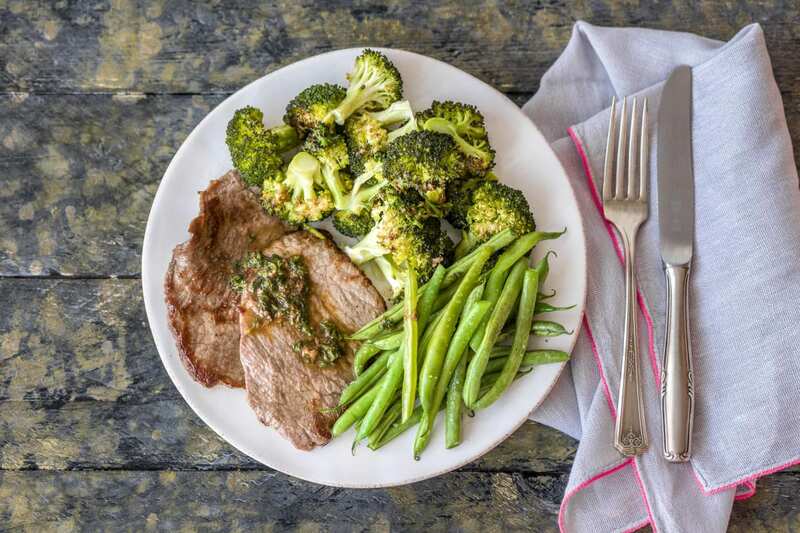 Fresh broccoli and green beans, along with this tender prime rump, are all rendered irresistible with a parsley and lemon sauce that tastes like a walk in a meadow feels. If that last sentence confused, you’re probably hungry. Preheat oven to 200°C/180°C fan-forced. To prepare your ingredients, cut broccoli into florets, trim the green beans, juice the lemon and finely chop the parsley. 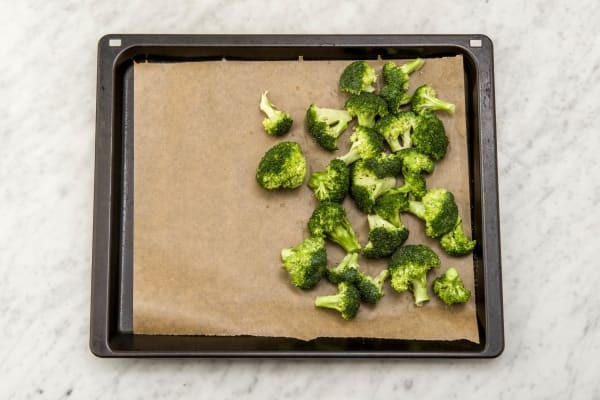 Toss the broccoli florets in half of the olive oil and place on the prepared oven tray. Season with salt and pepper. Cook for 10 minutes. 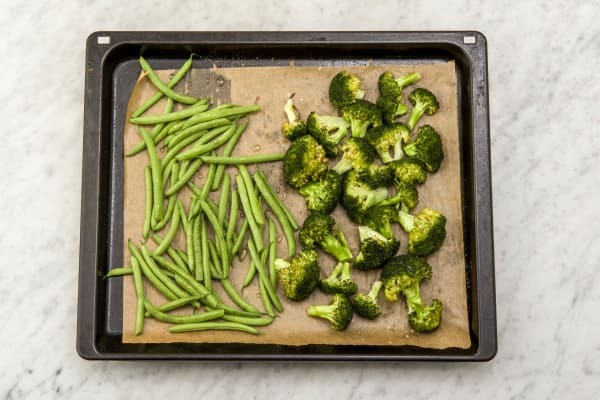 Toss the green beans in a dash of the remaining olive oil and add them to the tray with the broccoli. Cook for further 10 minutes. 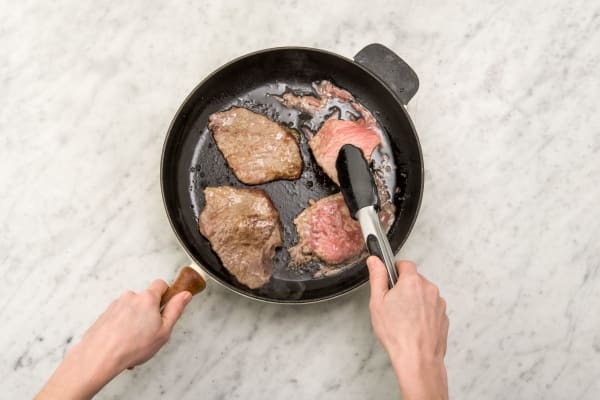 While the beans are cooking, season the beef rump minute steaks with salt and pepper. Heat the remaining oil in a medium frying pan over a medium-high heat. Add the steaks and cook for 30 seconds-1 minute on each side for medium rare or until cooked to your liking. Transfer the steaks to a plate and cover with foil to keep warm. 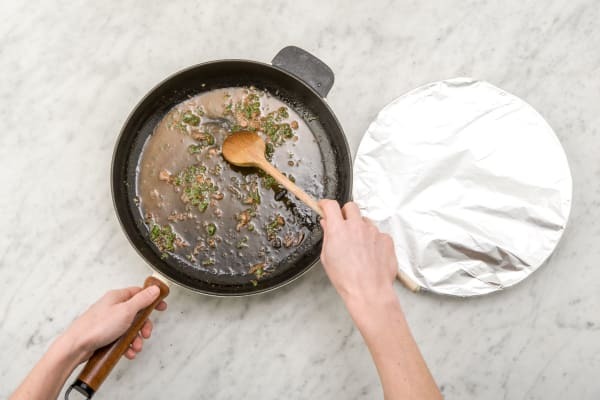 Reduce the heat to medium and return the same frying pan to a medium heat. Add the lemon juice and the butter to deglaze the base of the pan. Add the parsley and cook for 1 minute or until the butter begins to brown slightly. Season to taste with salt and pepper. Divide the roasted green vegetables and steaks between plates and drizzle with the lemon and parsley sauce.